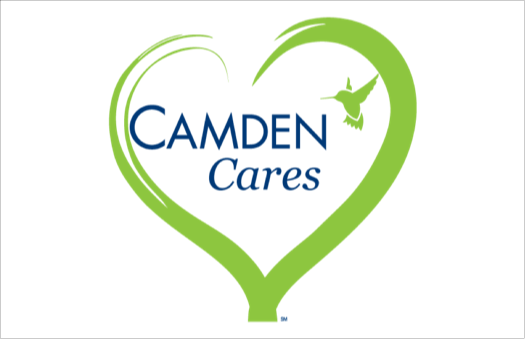 Camden invests in every community we serve. We support those in need and give back to those who have given so much. When we work together with our neighbors, we create Living Excellence.